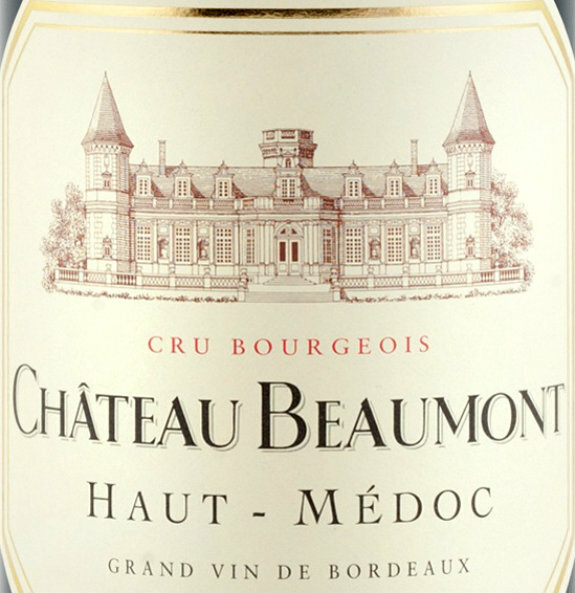 2018 Château Desmirail, 3ème Grand Cru Classé Margaux is soon to be released. 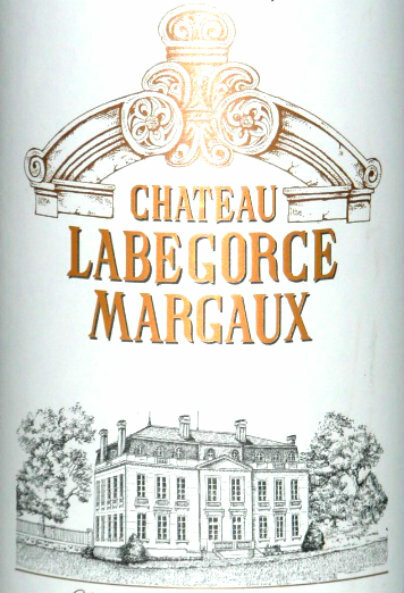 Please email privatecellars@davy.co.uk and ask for information on this En Primeur release. 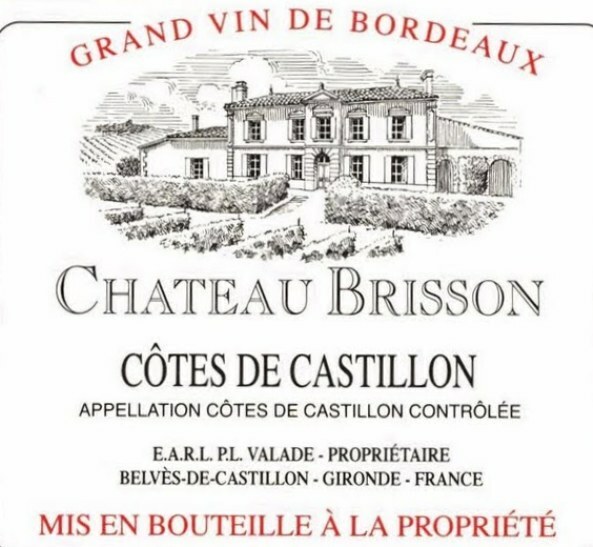 Jean Desmirail, a lawyer in Bordeaux’s parliament, gave his name to the property in the 17th century. 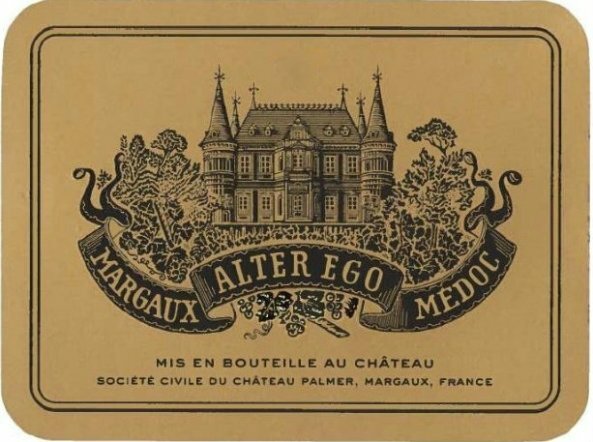 After successive ownership including Château Palmer, the estate was sold to Lucien Lurton in 1980. His son Denis who is now in charge of the domain invested in a modern stainless steel vat room, with vats of various capacities to enable vinification on a plot-by-plot basis.